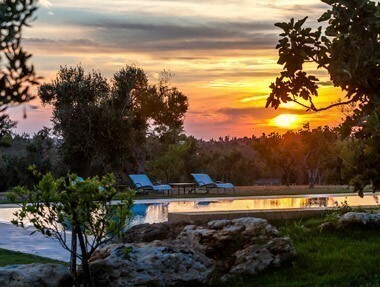 The Masserie in Salento and the rest of Puglia (the ancient farmhouses that dot the countryside) are the best solutions for experiencing the authenticity of this idyllic region. 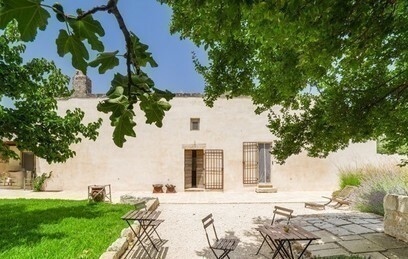 They were once the heart of vast land estates, surrounded by rolling fields, groves and pasturelands, inhabited in the summer months by the landowners and farm workers. 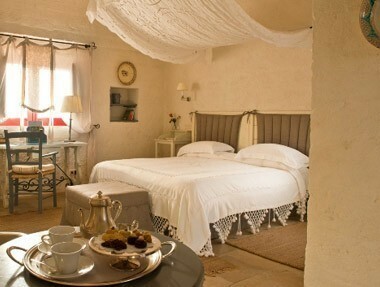 Today many Masserie have been lovingly restored and turned into restaurants or small charming hotels. 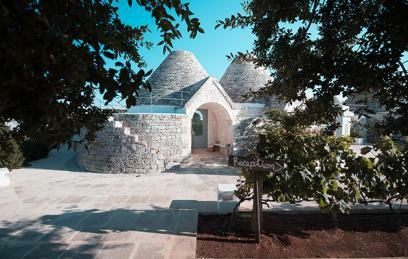 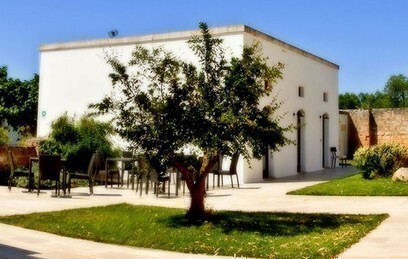 Ideal for those who like to immerse themselves in nature in search of peace and relaxation, the Masserie in the Puglia countryside characterize and make the landscapes of the region unique. 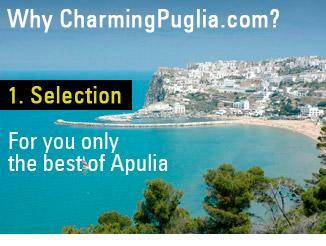 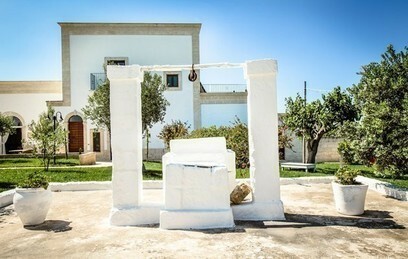 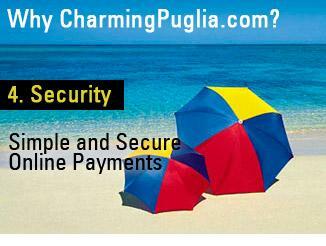 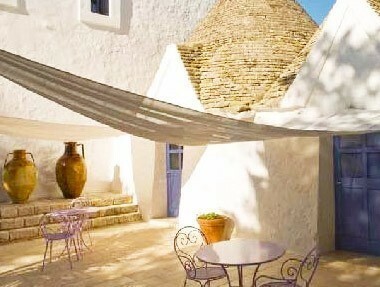 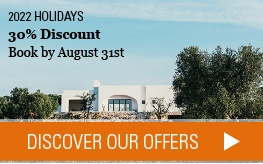 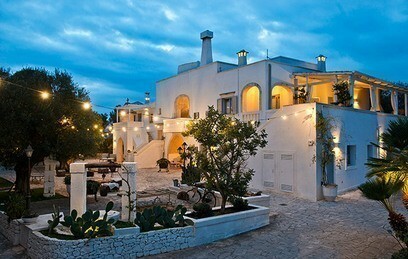 CharmingPuglia.com has selected for you the best Masserie in Salento and the rest of Puglia, characterized by sophisticated décor, quality service and original cuisine.